Nail Tek is the premier destination for nail services in the heart of Glen Ellyn, IL 60137. Getting your nails done should be an indulgence and Nail Tek understands this. Our goal is to pamper all the ladies with unique manicures and pedicures that will leave your nails looking elegant and makes you feel rejuvenated. 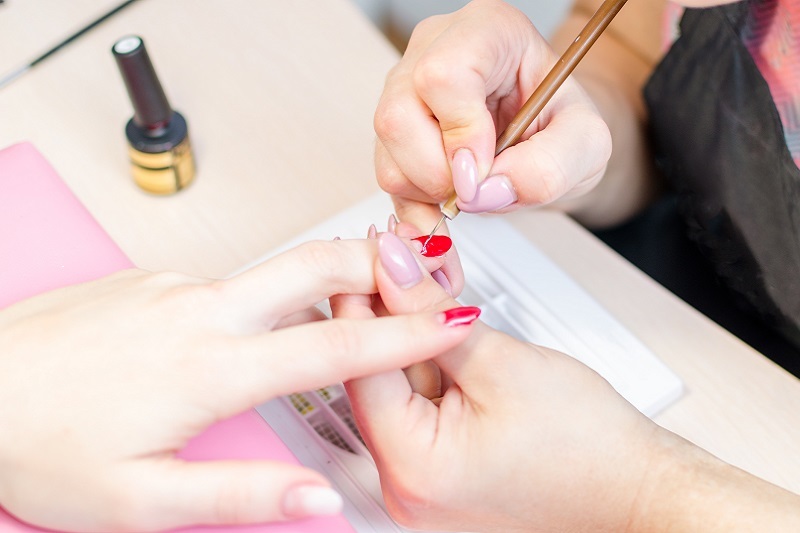 As you enter Nail Tek you are greeting by our friendly staffs that are highly skilled Nail Technicians, devoted to your personal care and complete satisfaction, rejuvenate your feet and hands. Nail Tek understands that Safety and Sanitation are very important to its customers. Our implements, equipment, and electrical instruments are always thoroughly cleaned and subjected to an approved sanitizing and disinfecting process before being reused. Buffers and files are used only once, then discarded. All pedicure procedures are performed with liner protection. Our staffs were trained to follow a proper sanitization protocol that puts our customer’s cleanliness as the number one priority. Come to us now and enjoy the wonderful moment!